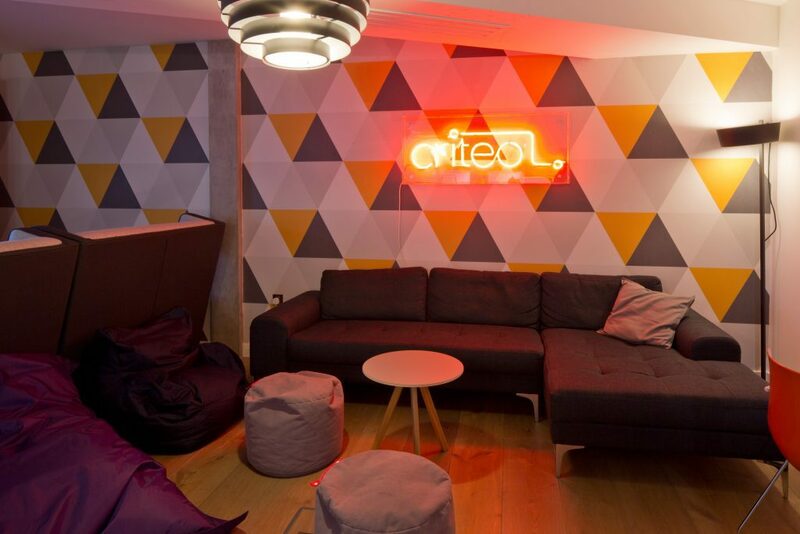 We regularly work with leading digital advertising company Criteo to optimise their London workplace. 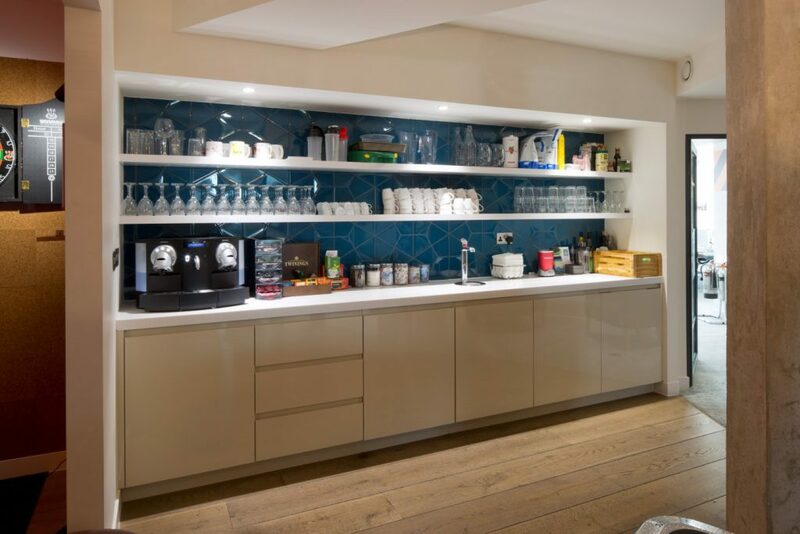 The office located at 10 Bloomsbury in central London, and split over 2 levels is designed to provide staff with a comfortable and fun work environment and includes a variety of alternative work settings. 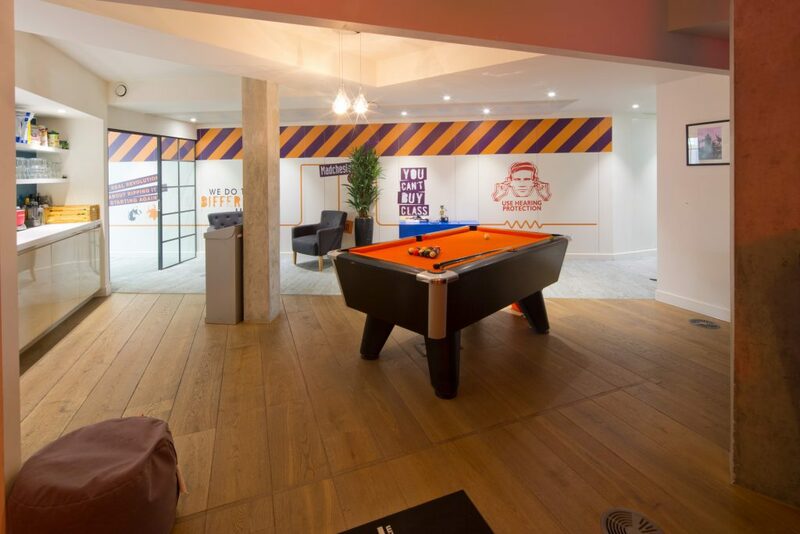 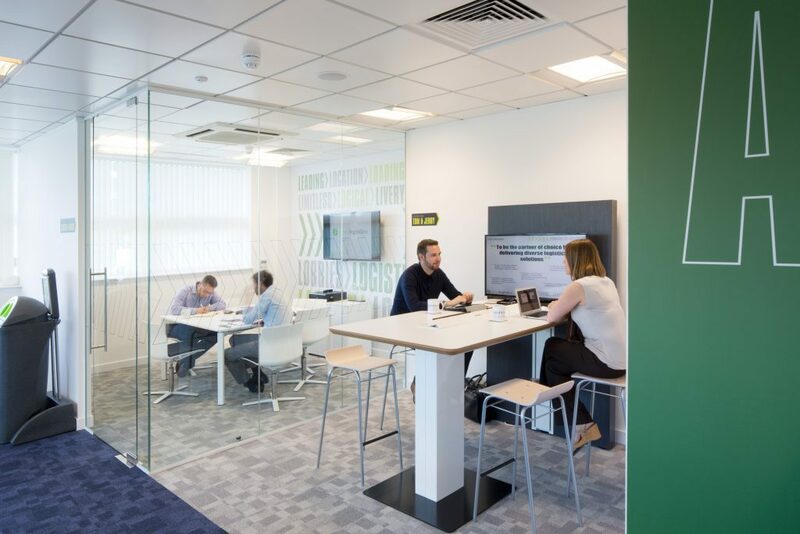 The K2 Space team have worked closely with Criteo to design and fit out a number of new spaces within their London workplace including a bespoke games area complete with pool table, dart board and Xbox. 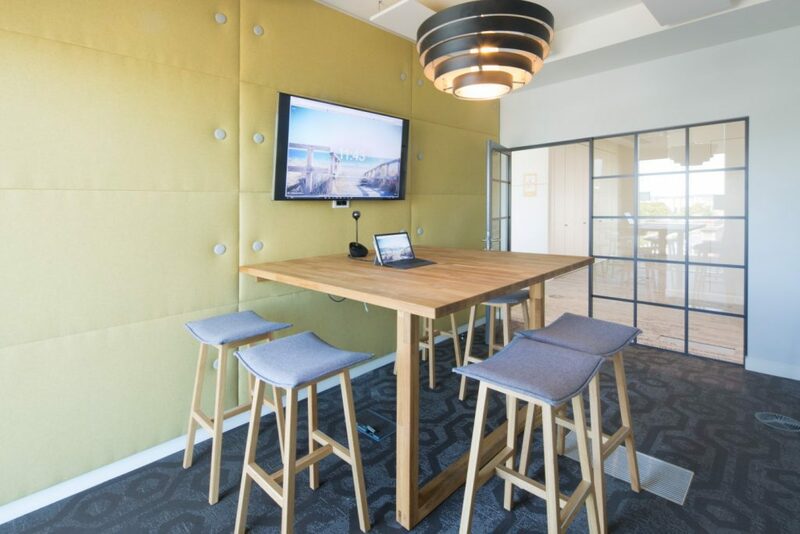 We have also created a beautiful new meeting space designed for team collaboration and also presentations, as it includes the latest click-share screen sharing technology. 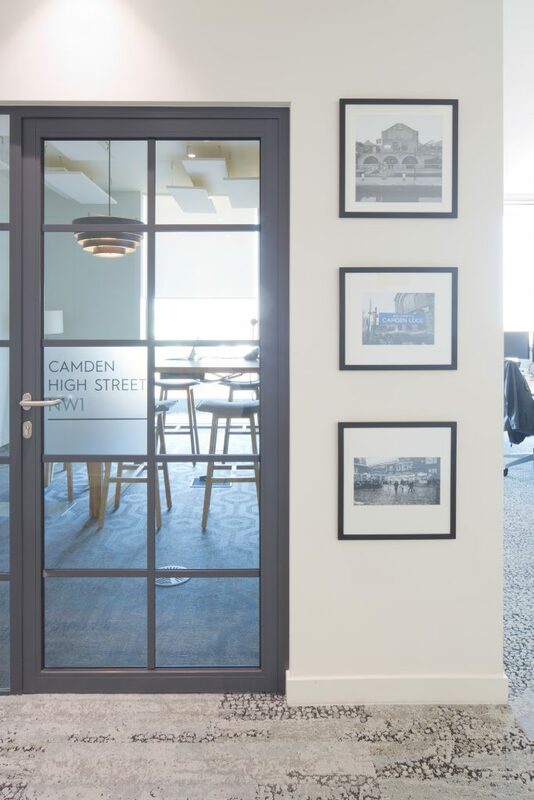 The space is London themed with images from Camden Lock positioned to provide a local flavour. 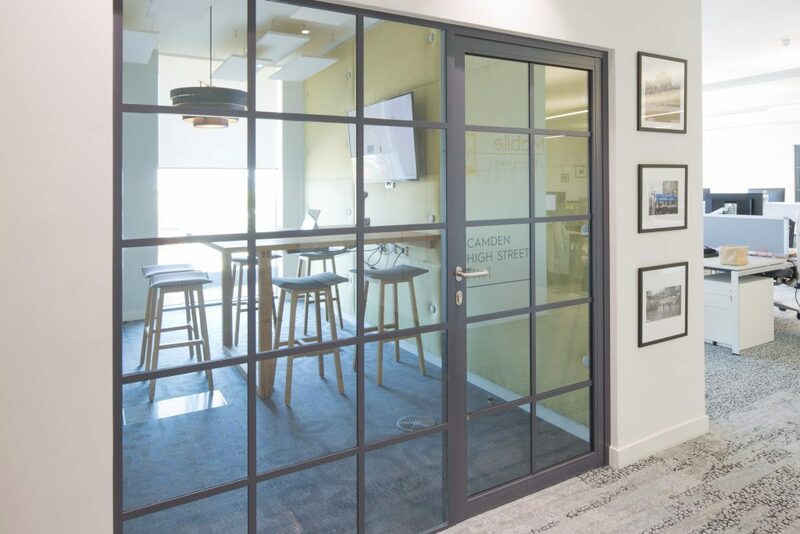 Another area that we really enjoyed working on was the outdoor terrace area, which we designed and furnished. 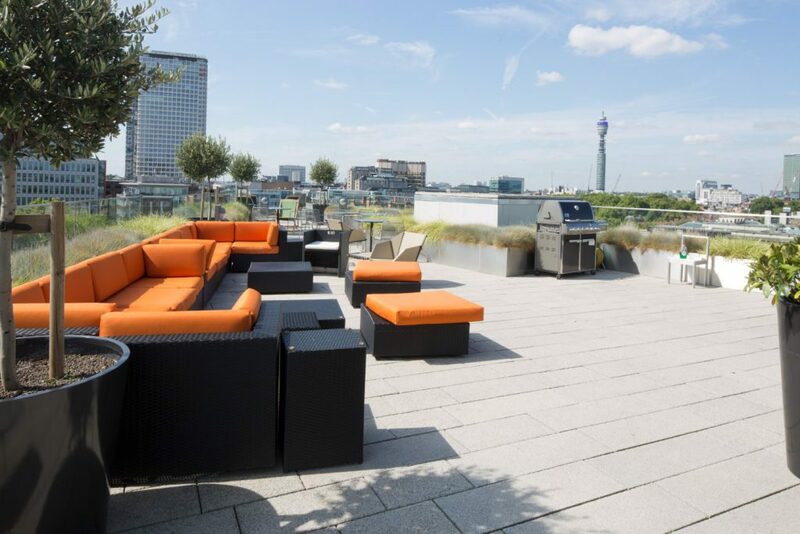 The unique space offers amazing views over the London skyline and comes complete with a barbecue and sun loungers. 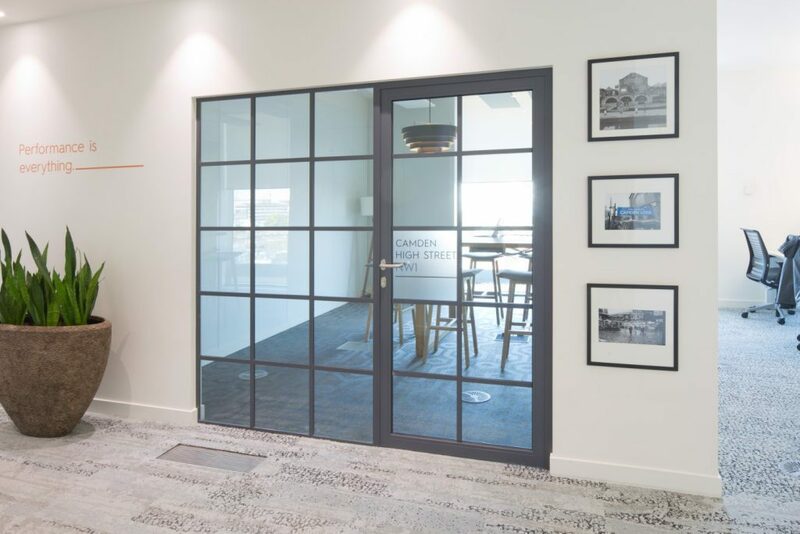 Unsurprisingly this outdoor area has proven exceptionally popular with staff, especially during the summer. 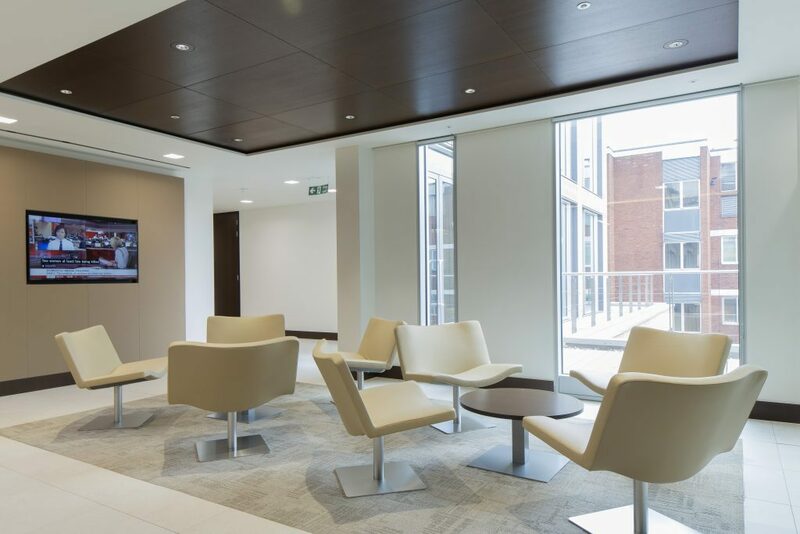 We worked with the Royal Bank of Canada (RBC) to furnish their new 80,000 Sq. 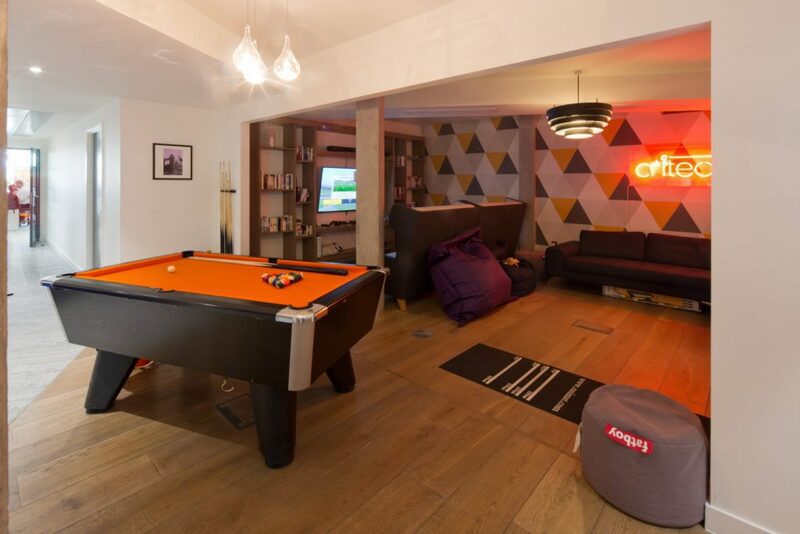 Ft office in central London…. 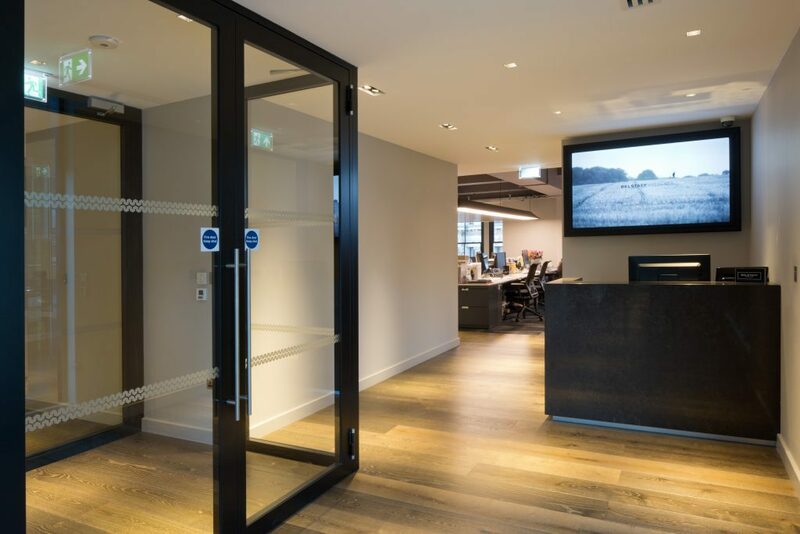 We worked with luxury brand Belstaff to create their new London home located on New Bond Street. 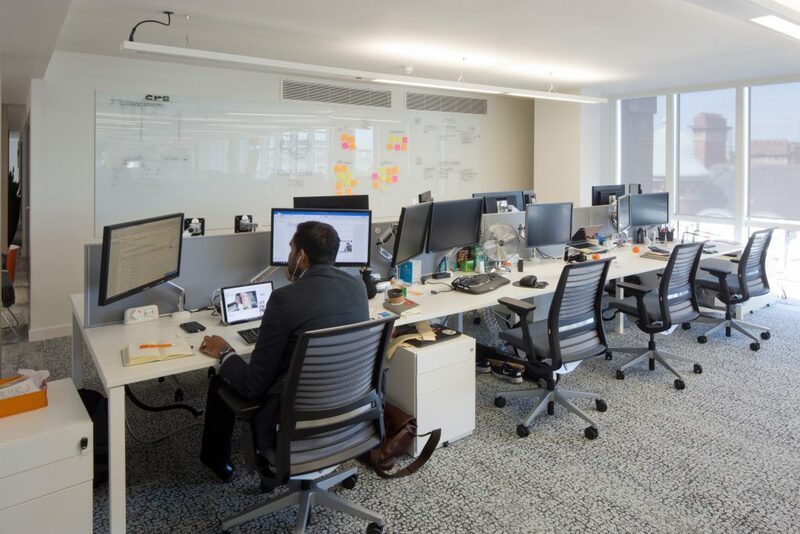 The 9,000 Sq….